Which character do u like best? are u excited about this spot almost having 1000 fans?? Do u think the store is EXPENSIVe of no?? 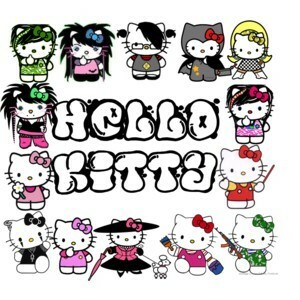 When was hello kitty first made and what was her first appearance on? Interested in Japanese kwis toon on HK? New Kawaii koop - 5% discount code!